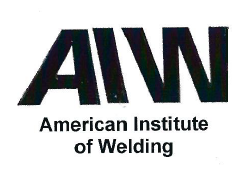 Learn and Practice the basic welding processes most commonly used in DIY. 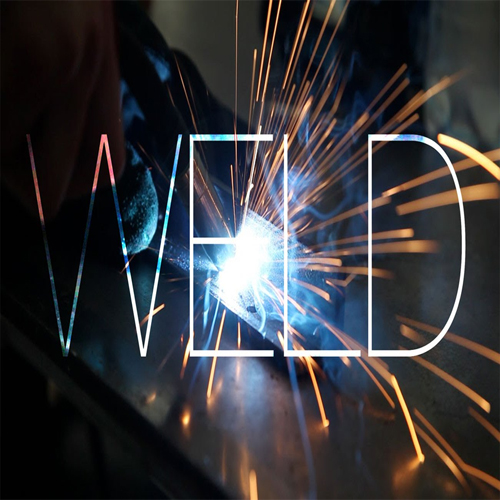 Oxy-Fuel Cutting, Plasma Cutting, Shielded Metal Arc Welding, Gas Metal Arc Welding (including Flux Core). Covers safety procedures, shop procedures, tools and equipment.